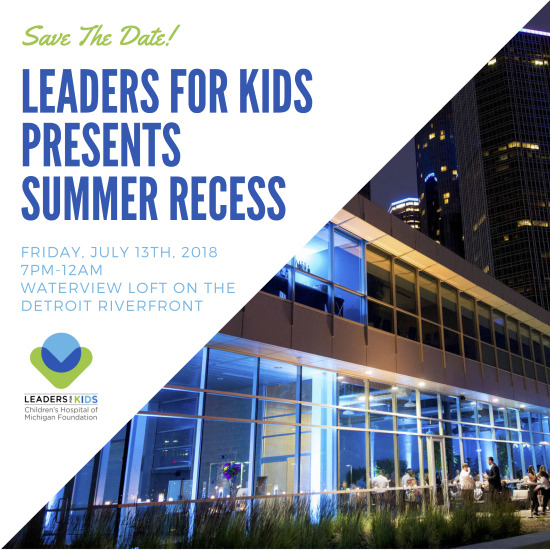 Leaders for Kids, in affiliation with Children's Hospital of Michigan Foundation, is hosting its 6th annual Summer Recess Event! Leaders for Kids, an Advisory Board of the Children’s Hospital of Michigan Foundation (CHMF),are passionate about the health and wellness of children in the region and the charitable work being performed by CHMF. 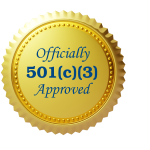 The Foundation’s critical mission is to raise funds for pediatric medical research, education and, community benefit programs. Sponsoring community events on key issues that advance the health of children in Southeast Michigan furthers the mission of CHMF. Strolling dinner & premium open bar! This event will SELL OUT. Please purchase tickets in advance, and if you cannot attend, consider making a donation instead.